According to Softpedia, Parrot OS - an ethical hacking and security Linux distribution - is slated for release on the Pinebook in the not-to-distant future. (05-23-2017, 11:28 AM)Luke Wrote: According to Softpedia, Parrot OS - an ethical hacking and security Linux distribution - is slated for release on the Pinebook in the not-to-distant future. Anyone try to install this yet? Going to be hard without a keyboard. Don't think it will run without one. 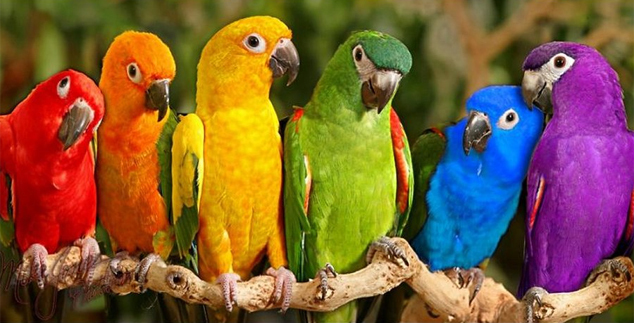 Have you ever seen Parrot? Needs a keyboard to load and run. Last time I checked the Pinebook had a keyboard. (05-29-2017, 10:27 AM)simplexdan Wrote: Have you ever seen Parrot? Needs a keyboard to load and run. Sorry, my confusion. I've been trying the ARM version on a Pine64 and not having much luck writing it to the SD card. No clear instructions out since it's so new. Fun setup though. Sorry again for confusion. (05-31-2017, 12:03 AM)simplexdan Wrote: Sorry, my confusion. 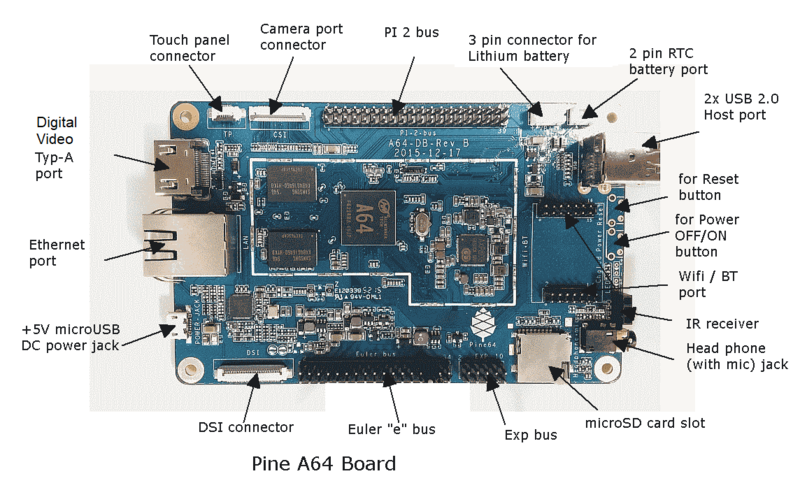 I've been trying the ARM version on a Pine64 and not having much luck writing it to the SD card. No clear instructions out since it's so new. Fun setup though. Sorry again for confusion. lol... no problem... that makes more sense now! Maybe keep an eye out for when the pinebook version come out... maybe you'll be able to wrangle that on onto the pine64 then... as it's the same processor architecture... so no fighting with arm64 vs armhf, etc. You never might... it might *just work*... or not!